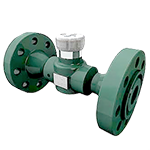 They act as high-pressure regulators, dump valves, or time cycle controllers for intermittent gas lift applications. 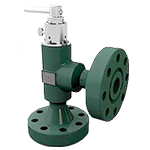 The Pneumatic Actuators make effective well-head control units, constant-rate controllers and differential pressure controllers. 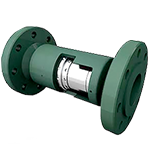 In addition, they can be used in low-rate, low-pressure gas and water injection applications. 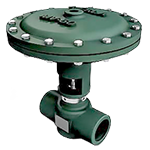 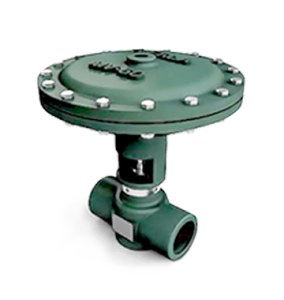 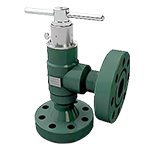 With its Pressure Open/ Pressure Close Trims, the valves can be configured to any necessary application, such as a plunger lift, internment gas lift, separator dump valve, and others. 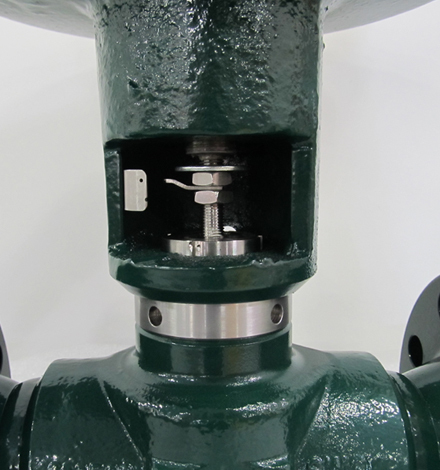 This motor valve can support any FCV made by Merla up to 3600# PSI working pressure. 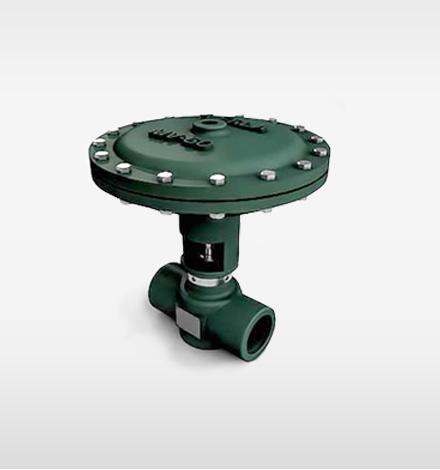 Pressure Opened (PO) and Pressure Closed (PC) configurations use similar components, requiring only to change stem and seat, making MV-60 versatile and cost-effective. 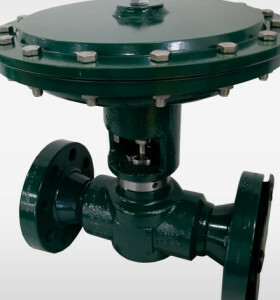 They are available in angled and through configurations, and 1”, 2“ and 3” body sizes. They also come with threaded, welded, or flanged connections with optional tungsten-carbide trim and in ¼”, ¾”, ½” and 1″ trim sizes manufactured in stainless steel.